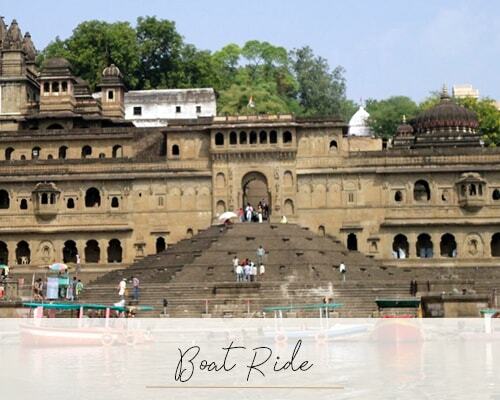 Maheshwar, where the first sight of the beautiful Ahilya Fort and tiered temples shimmering above their reflections in the waters of the sacred Narmada River, is a place which no-one forgets. 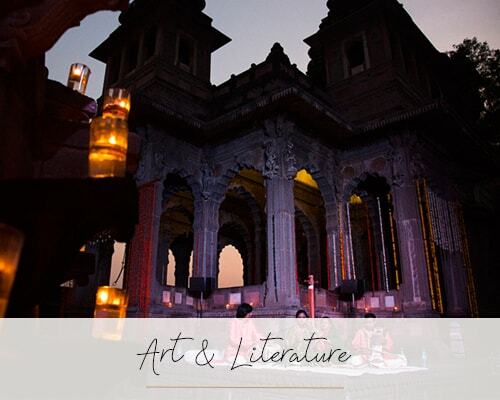 Based around a fort built by Akbar the Great, Ahilya was revitalized in the 18th century by the queen of Indore. 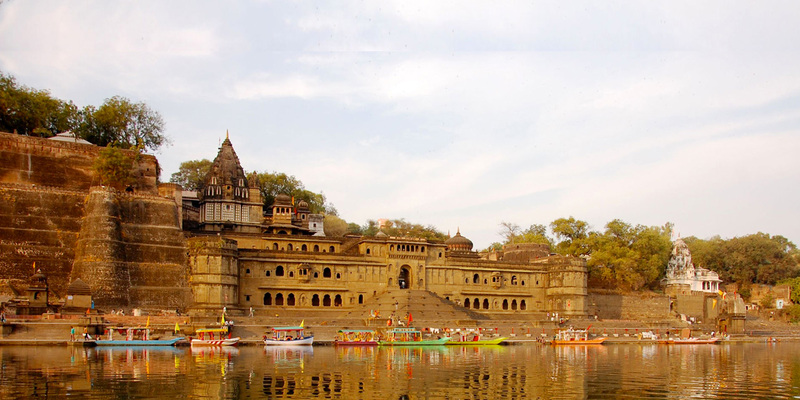 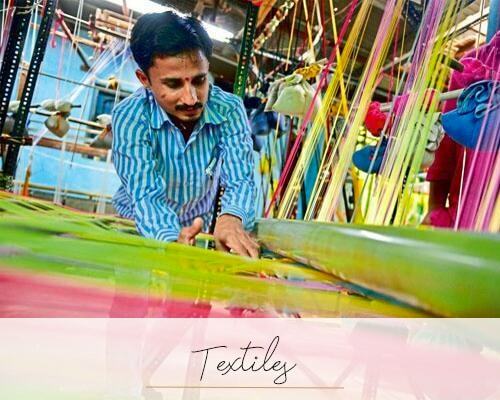 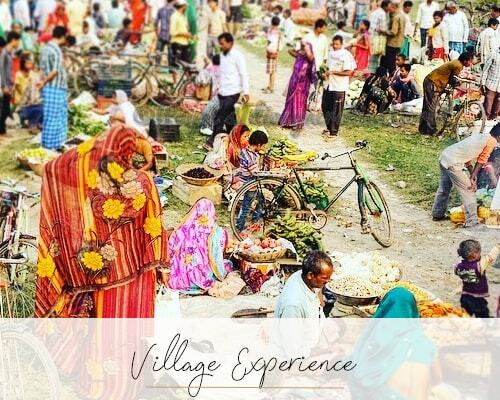 This is a place in which to savour the peace and quiet, plan visits to the island temple of Omkareshwar and the deserted city of Mandu – both of which are nearby – stroll by the ghats or shop for the famed local saris, woven in plain cotton with decorative silk ends. 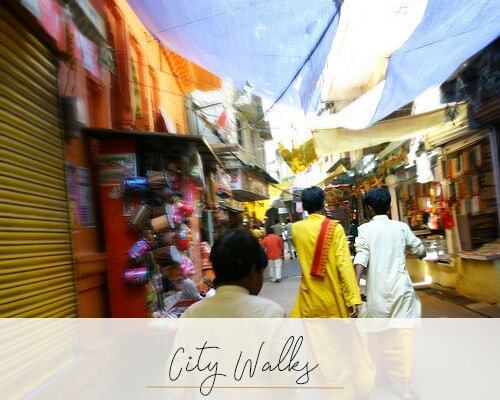 Not many tourists make it this far, which is a shame because it is one of the most atmospheric destinations in India.